Denmark is a European Country with a strong economy and highest level of income equality, it offers best standards in terms of Health, welfare and education. Denmark is the most safe and happy country to migrate. It offers excellent education system and is one of the best country to study from. The country also has variety of employment opportunities and thus, is an easiest country in Europe to do work and business. Due to the flexibility in country’s immigration policies, it invites people from all over the world to get a residence and work permit. World economic forum ranked Denmark in the top 10 most competitive economies and The World’s Best Business Environment. Denmark is the country with liberal lifestyle and equal rights given to every citizen of the country. This country takes care of the well-being of its people and immigrants who leave their homeland in the search of a quality lifestyle. Denmark is the happiest country in the world. This survey was based on the equality of the society, economic conditions, and healthy human conditions. Survey also revealed that the people of Denmark gives ‘Equality’ the highest priority whereas the reason for their depression is ‘Joblessness’. People love to migrate to Denmark as it has attracted a lot of foreign migrants to their large number of industries and it will only grow in the coming years. There will be an increasing need for foreign labors in Denmark. Continuous demand for skilled professionals: There are variety of opportunities available for the immigrants who are skilled in the fields of healthcare, software, civil, and many other demanding categories. The skilled in demand occupation list of Denmark attract a good number of immigrants from India. Happiest country worldwide: With securing first position in people’s happiness, people love peace and its unbiased nature. Denmark has been ranked first for the happiest country consecutively for three years now. World-class business community: Denmark is one of the world leaders in the field of production and service. Good conditions and opportunities for development: Danish people believes in providing equality for all and hence, offers good working conditions for both men and women. Also, they set an egalitarian society by providing good working environment to both men and women. Social Welfare Programs: The state is highly concerned for its citizens especially in the field of healthcare and education. Hence, they provide free healthcare facilities and teaching. Provides a healthy balance: Denmark provides a healthy balance between work and family. The family of immigrants enjoys living in Denmark. Also, it is a good place to raise children and they get high level of satisfaction with leisure and cultural opportunities in Denmark. Is a safe country to live in: Safety and Security are the most important characteristics which are often cited by the immigrants coming to Denmark. It provides an unusual view of Queen shopping in Copenhagen or Arhus surrounded by less number of bodyguards, children walking to school alone, and many such incidents. How to Enter in Denmark? Denmark is governed by EU Law because it is a member of European Union and is a part of Schengen countries. Therefore, different entry requirements may apply depending upon where you’re travelling from, and what your nationality is. 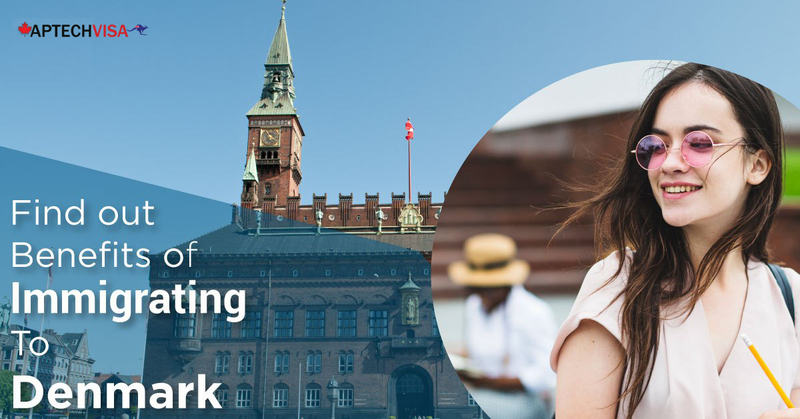 The Pay Limit scheme: The person who has been offered a job with an annual pay above certain limit, this scheme provides an easy access to the Danish labor market. The Corporate scheme: The Corporate scheme makes it possible for employees in a company outside Denmark to be stationed in the company's Danish subsidiary, parent or sister company or similar for a particular period of time. Researchers: Researchers have particularly easy access to the Danish labor market. Trainees: Trainees can work in a Danish company for a limited time period for educational and training purposes. Athletes: Athletes can work in Denmark as a professional athletes or coaches. Accompanying family members: Certain groups are exempted from the normal rules of bringing their family members to Denmark, e.g. diplomats, certain musicians and performing artists, personnel in the transport industry, and some Turkish citizens. 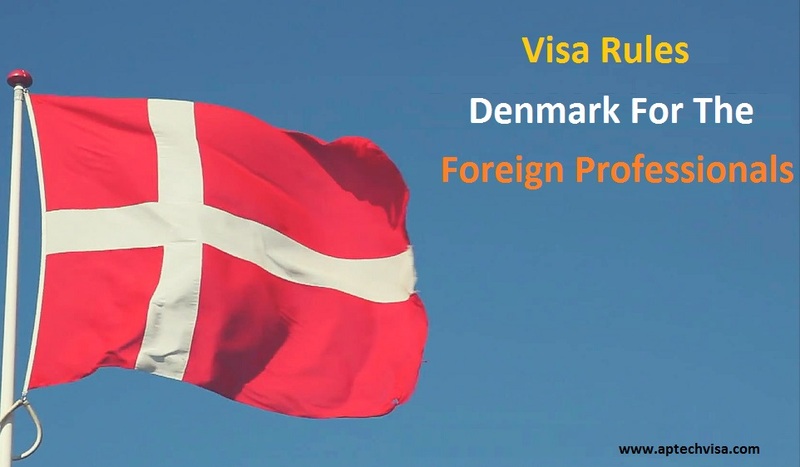 To know more in this regard, fill the FREE assessment form and our experienced Denmark Immigration specialists who can handle the most complex cases related to Denmark immigration will contact you.